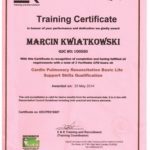 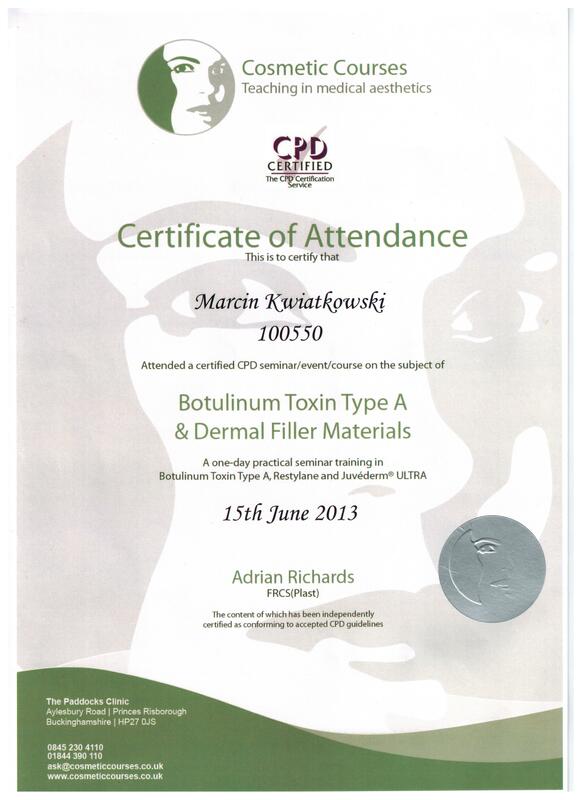 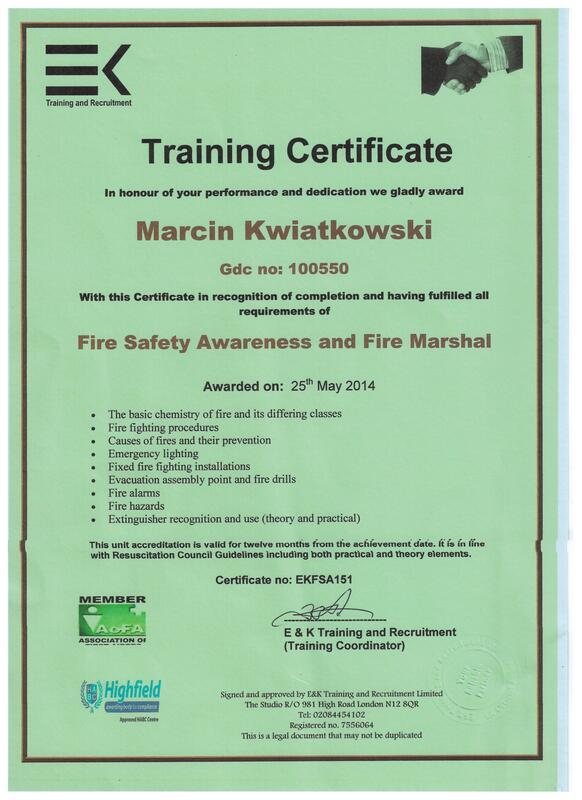 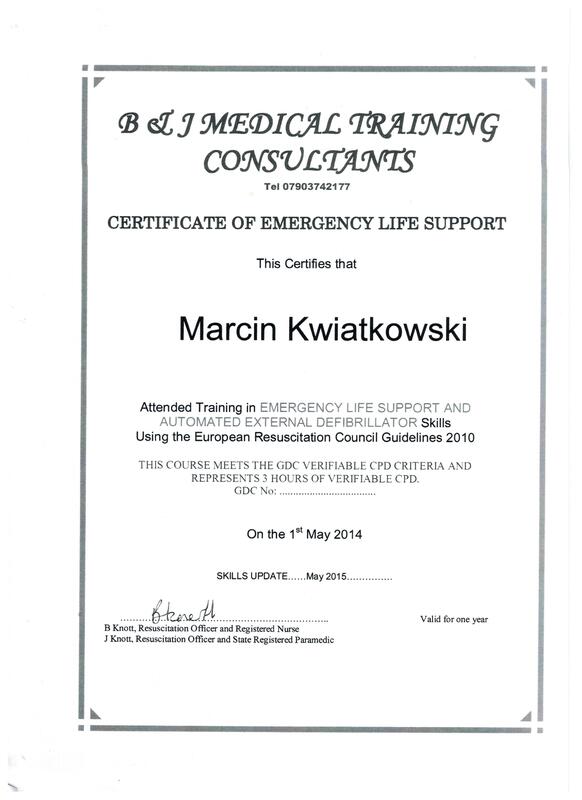 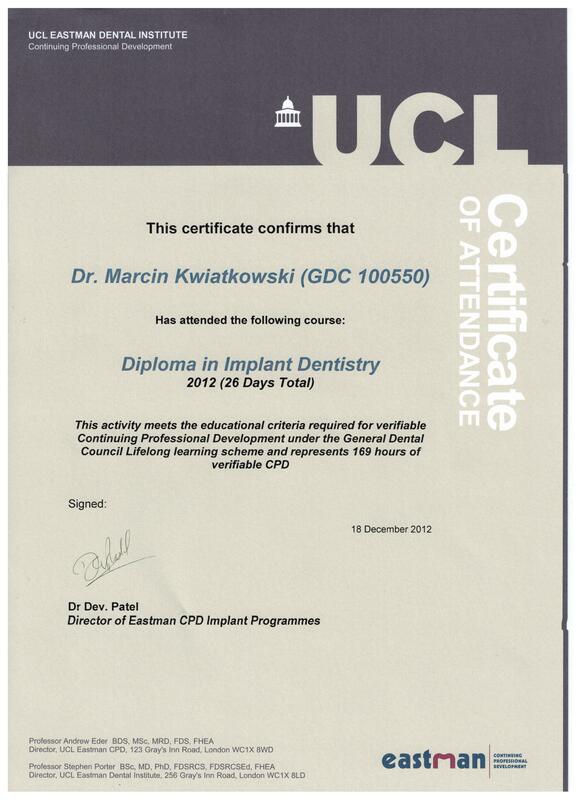 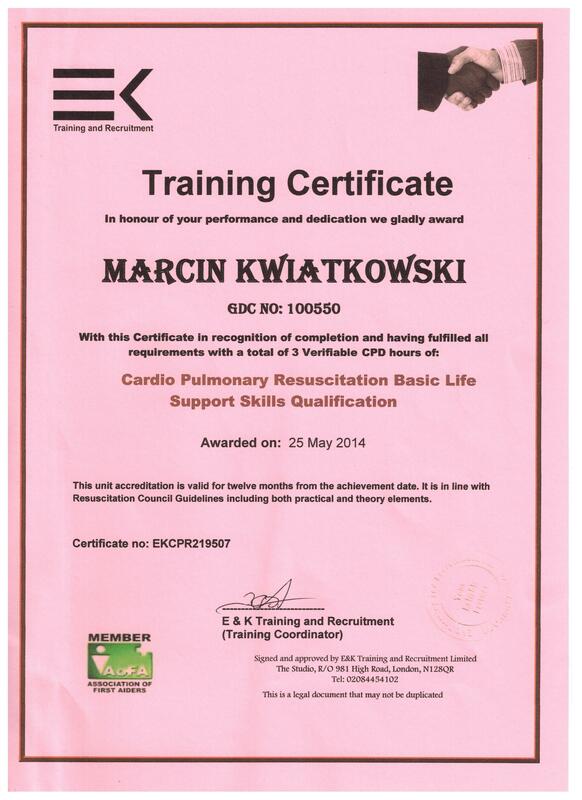 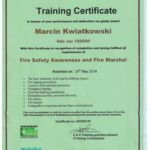 Dr Marcin Kwiatkowski graduated from the Pomeranian Medical University in 2002. 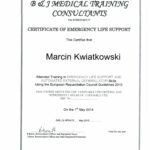 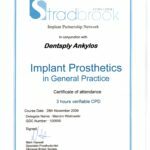 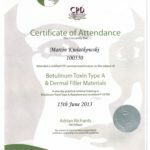 After he continued his professional education in Poland, in 2005 he was invited to Kent as an associate general practitioner as a dentist specialising in surgery. 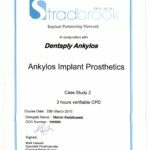 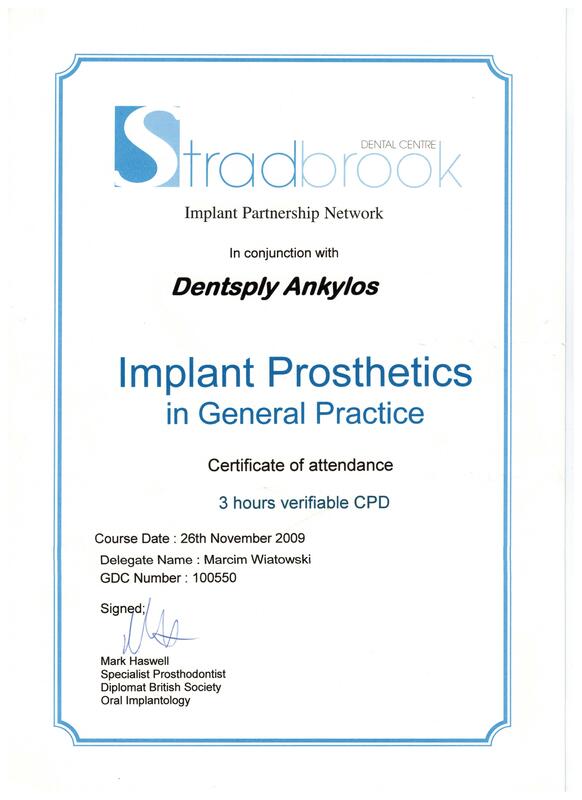 His professional passion is implantology and maxillary surgery, a field in which he uses the conventional and special implantation technique. 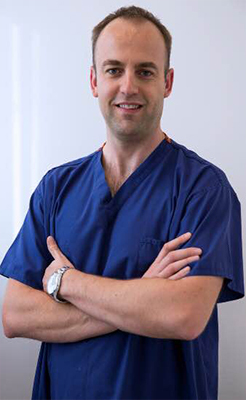 In our clinic he provide stress-free treatment by building a friendly atmosphere in the surgery. 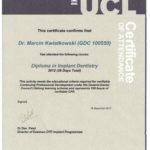 Dr Marcin prepares an individualized treatment plan based on specialized diagnostic methods for each patient, and then carry out a comprehensive treatment based on the highest standards of quality, so the list of his regular patients is constantly increasing.